Whether you are looking for that first home, a family home, or a downsizer this may be the one! The open floor plan highlights a pretty kitchen that will make entertaining and family meals a pleasure. Everything just works....the split plan, the fenced in yard, and such a darling neighborhood! 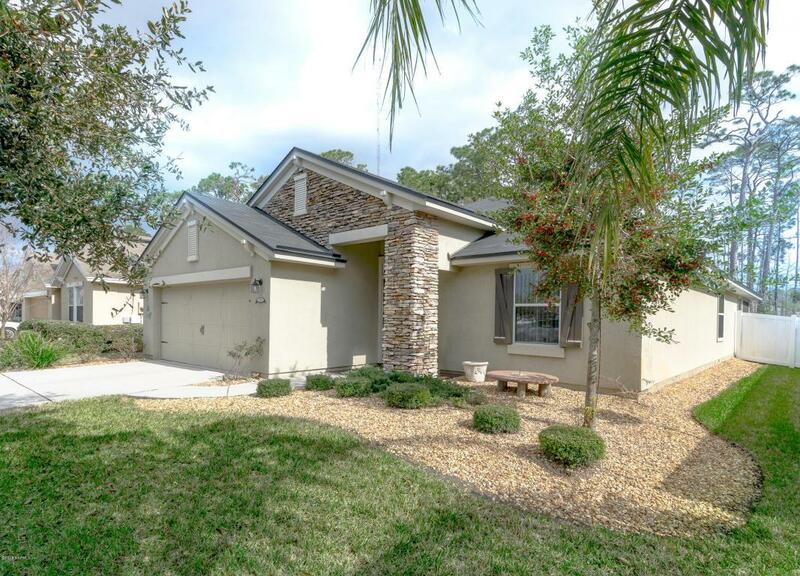 You will love coming home to this sweet cul de sac location that is close to everything St Augustine offers. Only minutes from the downtown historic area with all of the activities, the beaches, shopping, or the interstate.